A következő gépekre szerelhető Koparki 2-5 ton. Excavators with weight from 2 to 5 tones. Bagger mit Einsatzgewicht von 2 bis 5 Ton. екскаваторів від 2 до 5 тонн. для экскаваторов от 2 до 5 тб. 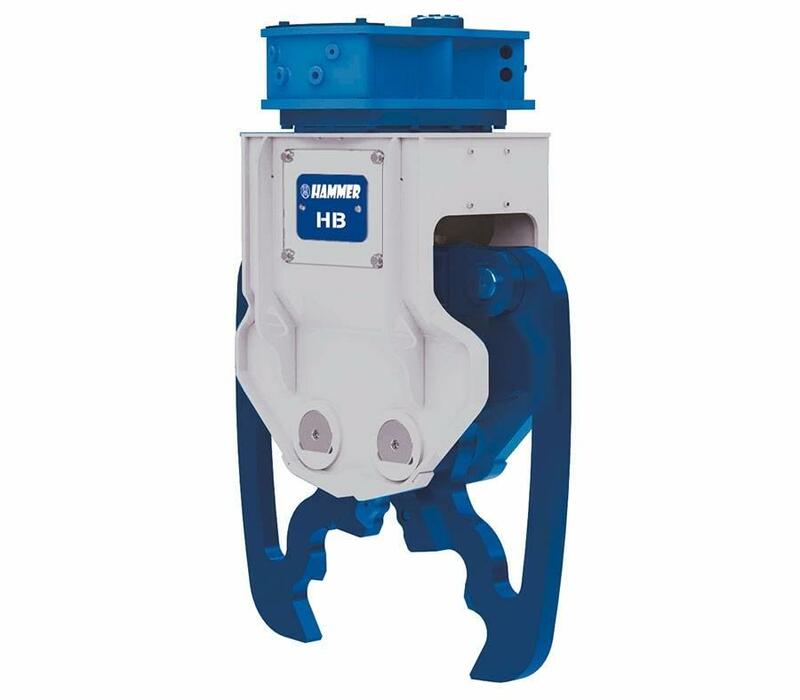 HAMMER HB demolition shears for excavators with operating weight from 2 to 13 tones. They stand out a high cutting force. They are used in all demolition works.